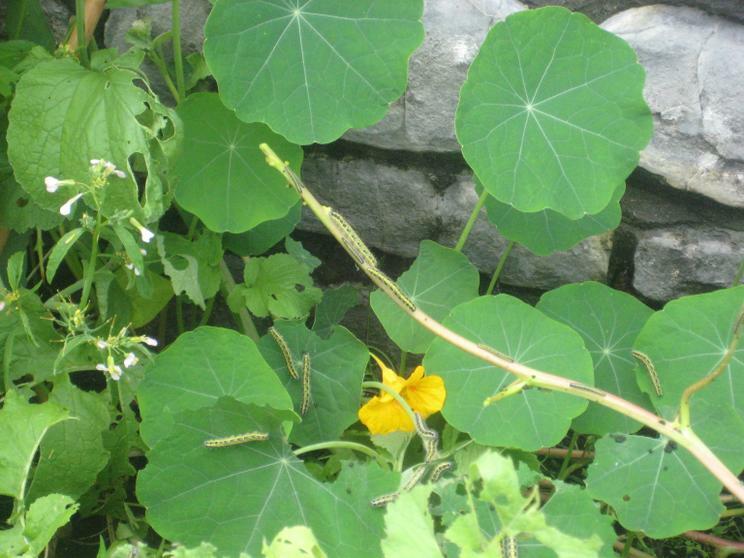 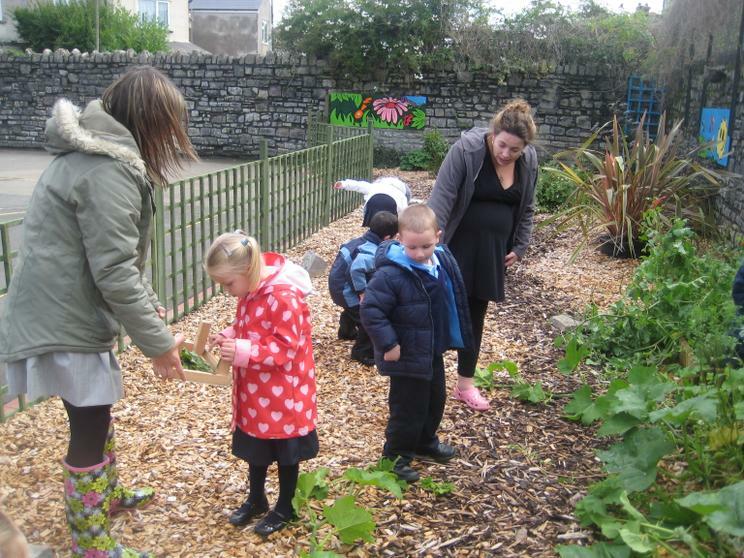 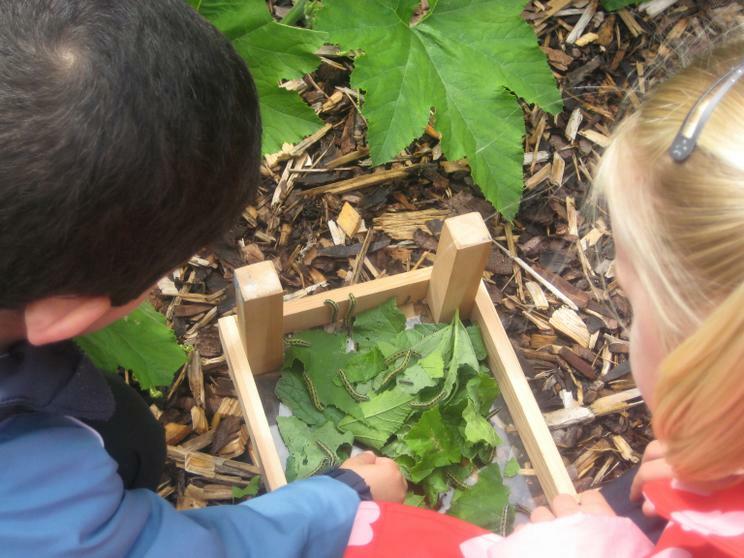 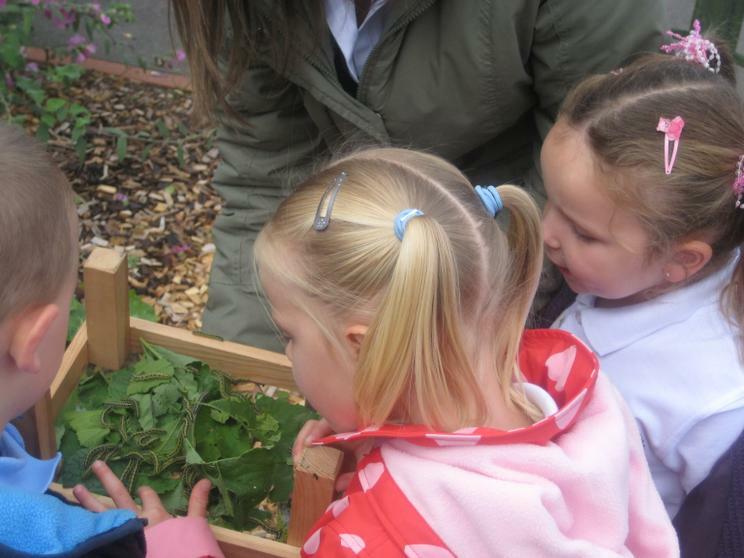 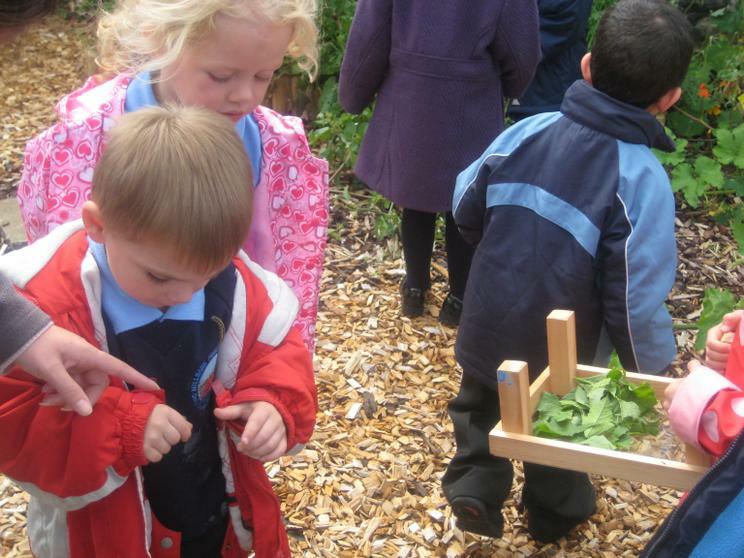 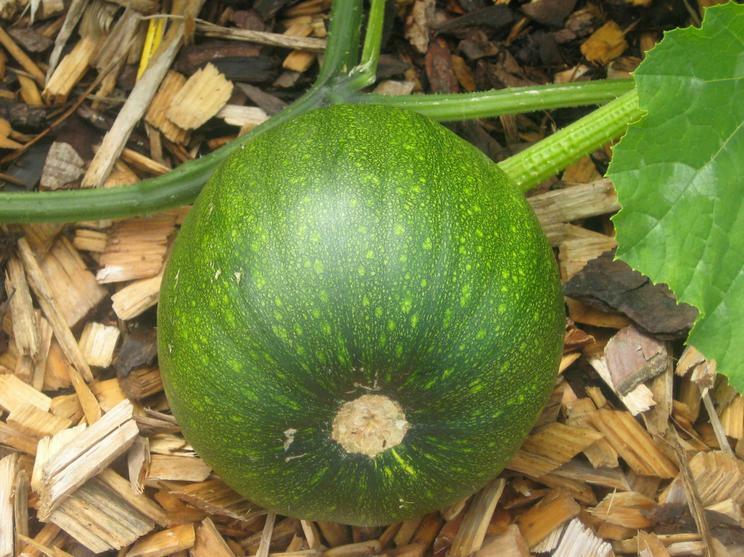 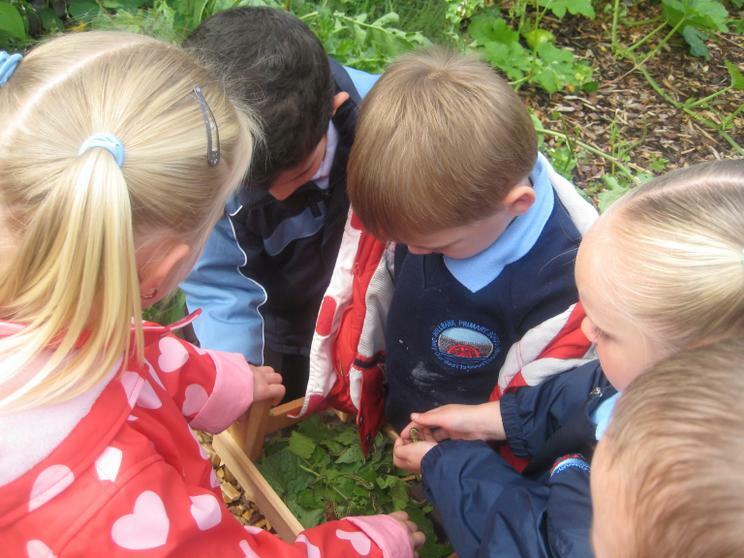 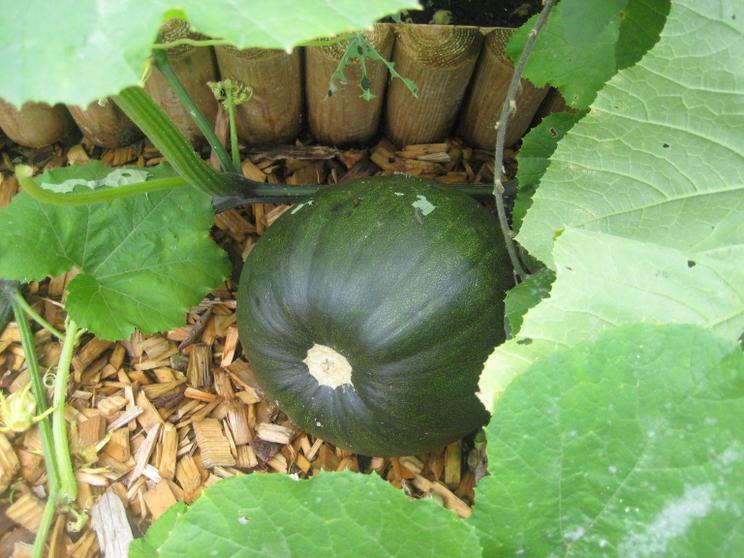 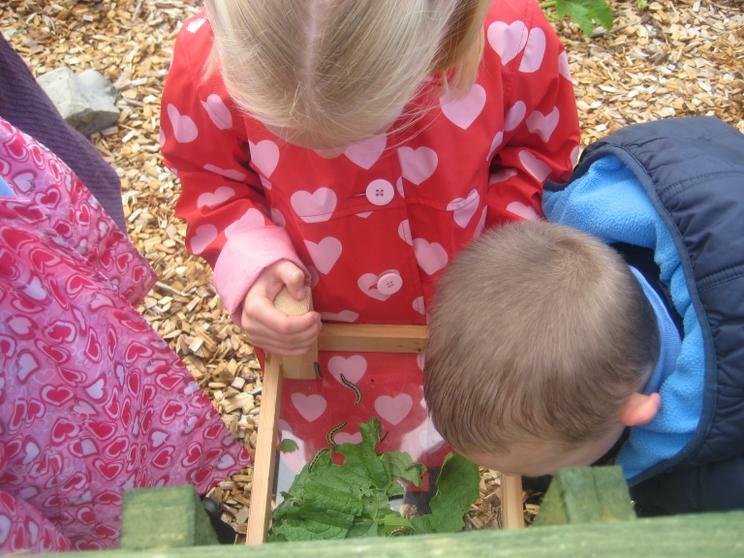 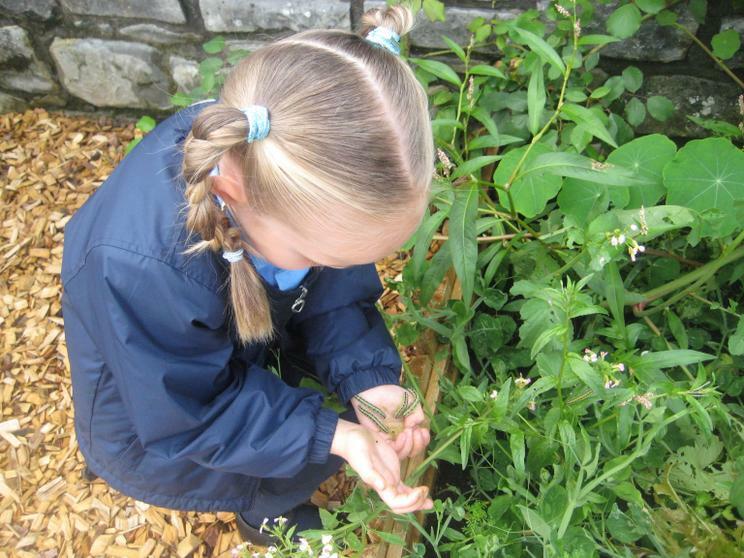 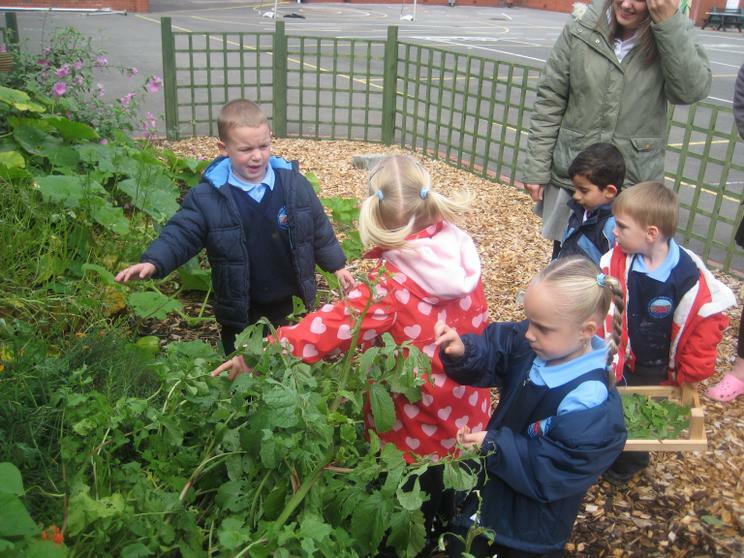 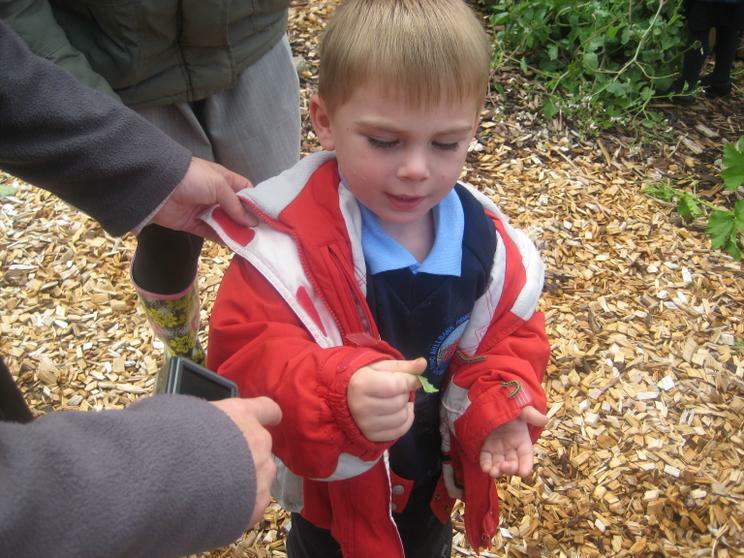 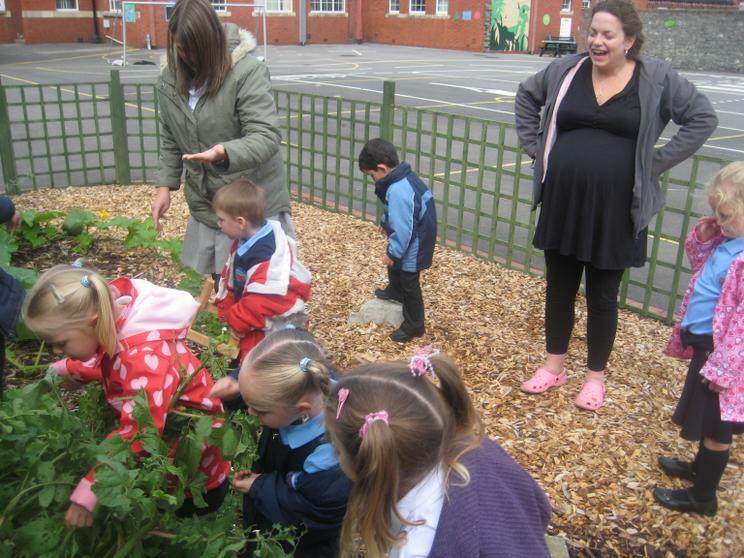 In our first week at school, Class one went to explore the vegetable garden and look at some caterpillers that were busy munching the leaves of our pumpkins. 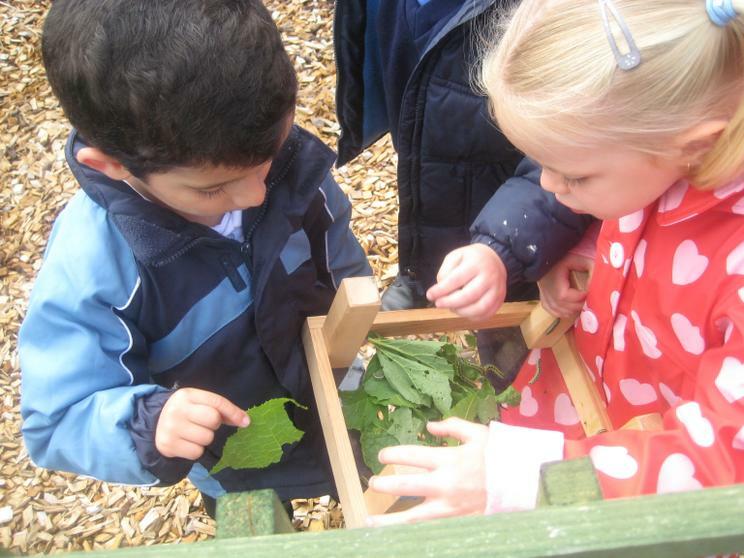 We carefully took some of the caterpillars and some leaves for them to eat into our nice warm classroom. 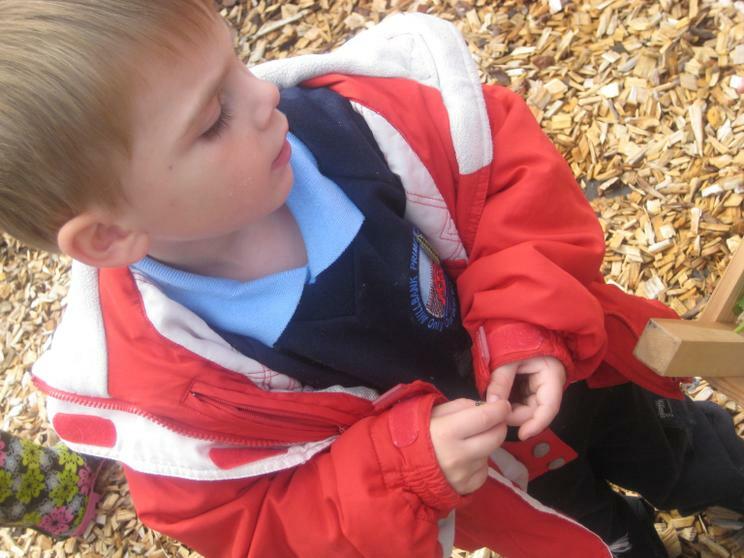 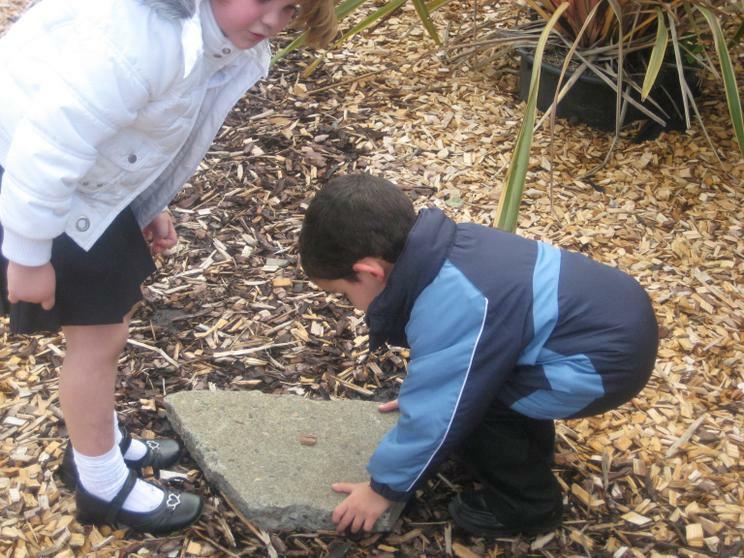 The next day we saw the caterpillars make little cocoons for themselves in which they 'metamorphosis' or change shape from caterpillars into butterflies. 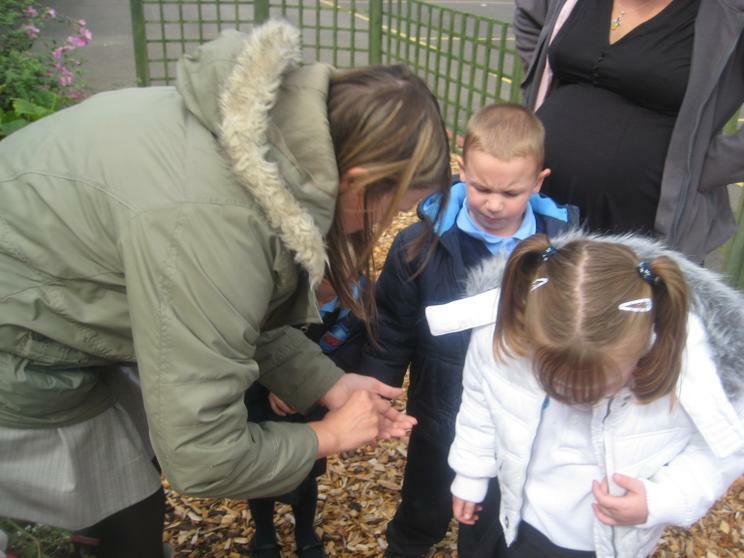 You can see that Miss Newing came in for the first week of term and helped us. 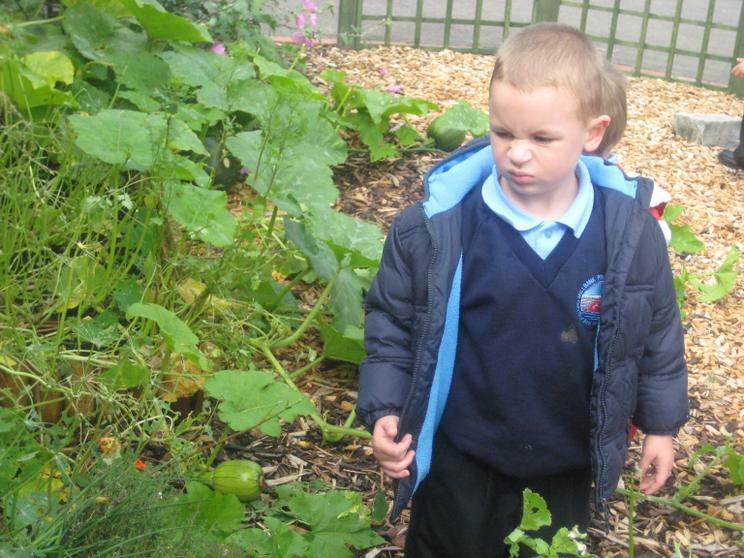 She had baby Leon inside her tummy. 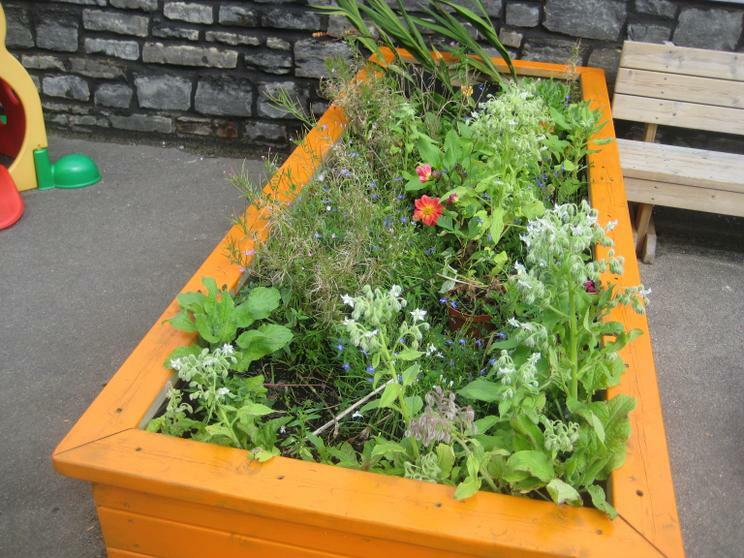 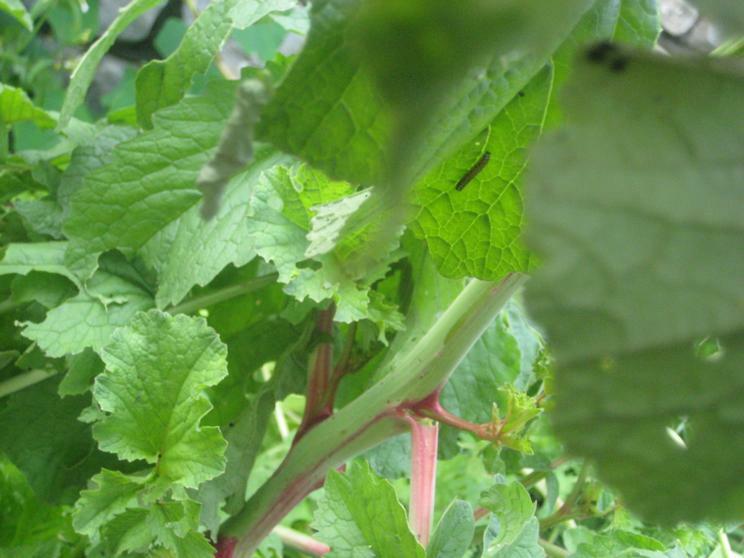 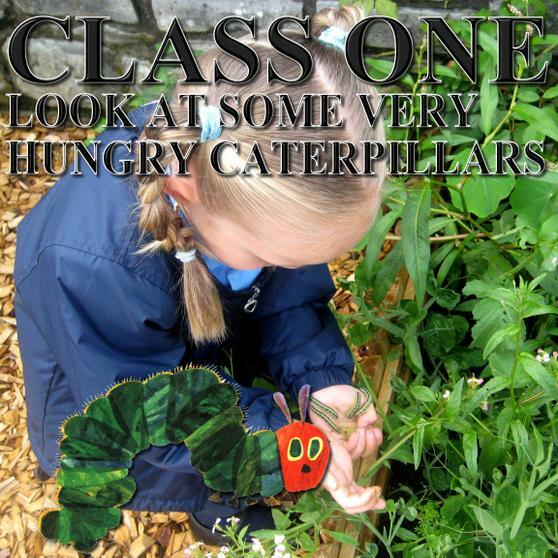 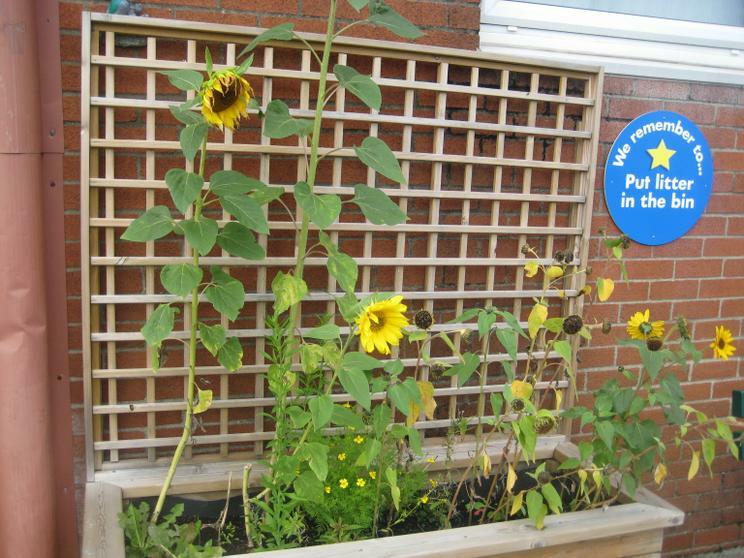 You can see Class 1 last year doing an assembly about the very hungry caterpillar or you can read all about cabbage white butterflies on the UK butterflies website.